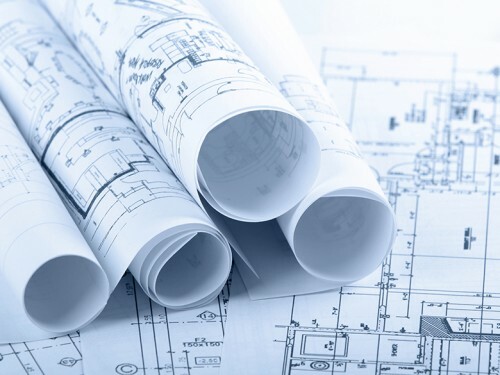 Instaprint continues to work with a host of construction engineers, building design companies and architects to deliver high quality plan printing and copying services. 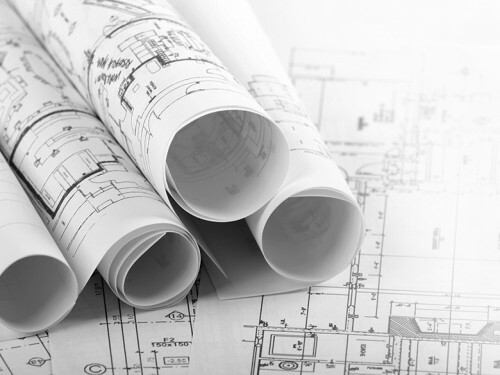 From our print shop in Nottingham we provide fantastic architectural printing services to customers across the UK. 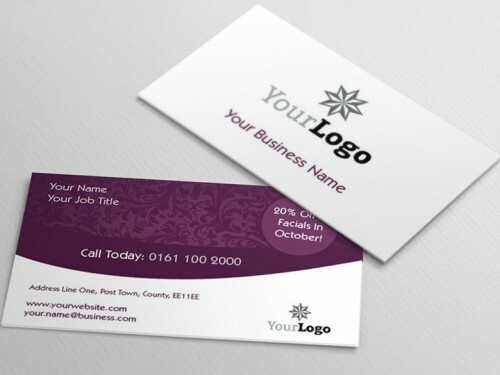 Thanks to our in house expertise we can be relied upon to work with you on time sensitive projects from simple one-off prints to more complex print requirements. Through our website you can order either black and white or full colour plan printing, with an instant print quote available. All image files can be uploaded and checked by our expert team before proceeding. If you can't find what your looking for then please don't hesitate to speak to our expert team would be delighted to help you. "Arup Nottingham have been using Instaprint's services for approximately 17 years, during which time we have always received excellent service and quality printing. The team at Instaprint are helpful and efficient and have offered a reliable service over the years. They have always accommodated us at short notice giving a professional service under some very tight deadlines...."
"CPMG Architects have been customers of Instaprint for over 17 years and during this time we have found the quality of their work and service to be excellent. Quite often we present Instaprint with 'rush' jobs where we are against very tight deadlines ourselves to supply clients with high quality images and documents in large volumes. Sometimes on such occasions, Instaprint have worked late and opened on Saturdays to ensure that we meet these deadlines, providing documents of a very high standard. Peter Gauntley and his staff are courteous, helpful and very knowledgeable. They certainly appreciate and demonstrate the importance of good customer service. I have no hesitation in recommending Instaprint as a reputable company providing quality work and service...."
We are therefore expert plan printers, understanding the importance of deadlines, so whether your plan prints are black and white or colour we are able to handle both low and high volume requirements. We use only the best digital equipment. We consider the Oce Colorwave to be the best for both colour and black and white prints. We only use high quality paper.